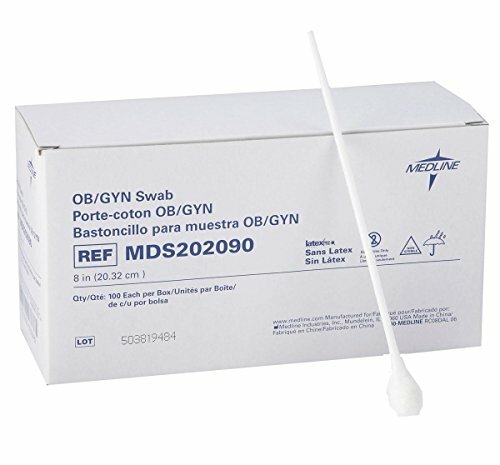 Non-Sterile OB/gyn swabs, rayon tip. 8", 100 each per box. Ruler on the packaging helps measure Length of wound.